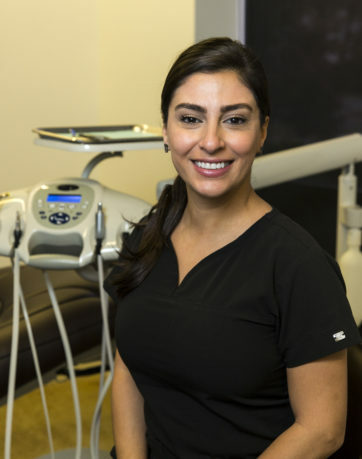 Masi received her Associate of Applied Science degree in Dental Hygiene from NVCC Medical Education Campus in 2009 and has been practicing ever since. She is an extremely talented patient educator and very passionate about helping people understand the importance of their oral health. In her spare time Masi enjoys spending time with family, cooking, paddle boarding, traveling, and exploring the unknowns.